Dine on an eight-course family-style meal at Pacific Northwest Seafood Celebration. 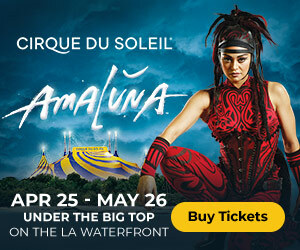 This month, Orange County brings you concerts, food and wine dinners, new art exhibitions and more. See our list of 30+ top Orange County things to do in September. 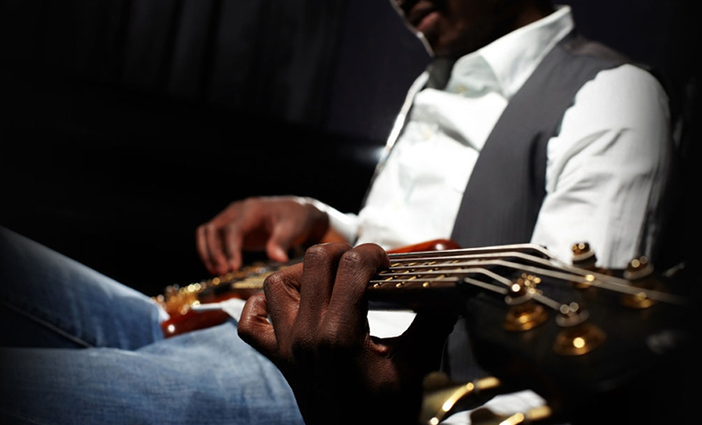 Get in the blues rhythm at the New Blues Festival in Long Beach. 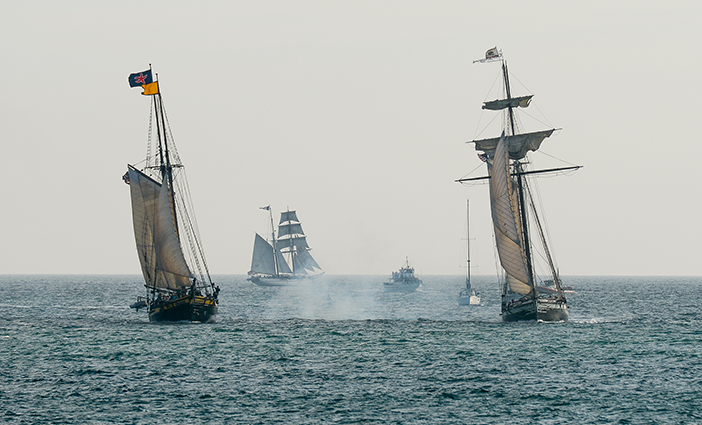 Climb aboard on one of many historic ships at the Tall Ships Festival in Dana Point. 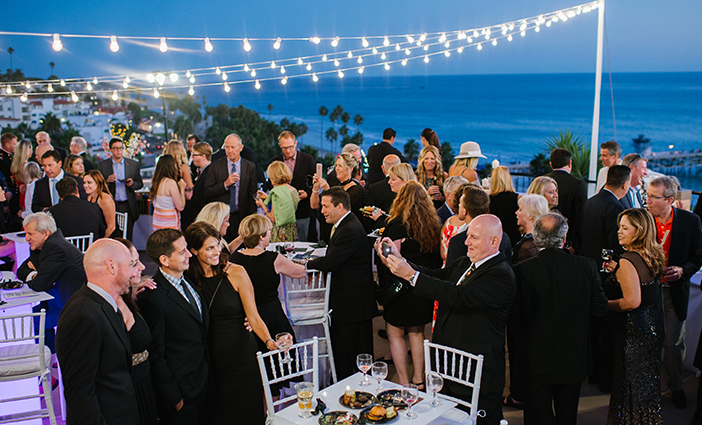 Spend your evening at Toast to the Casa in Casa Romantica Cultural Center and Gardens. 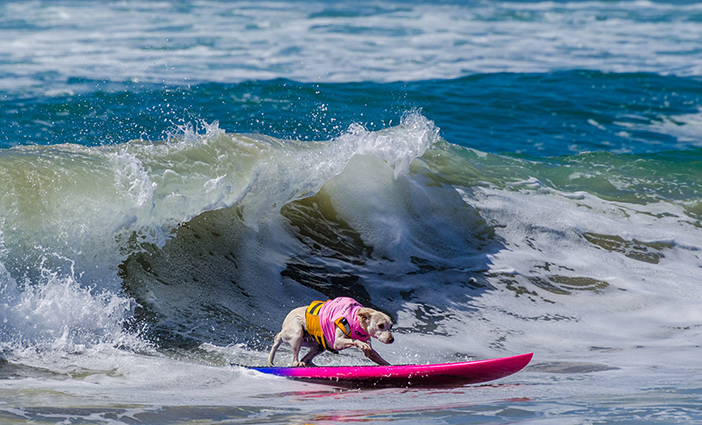 Watch canines riding some waves at the annual Surf City Surf Dog in Huntington Beach. 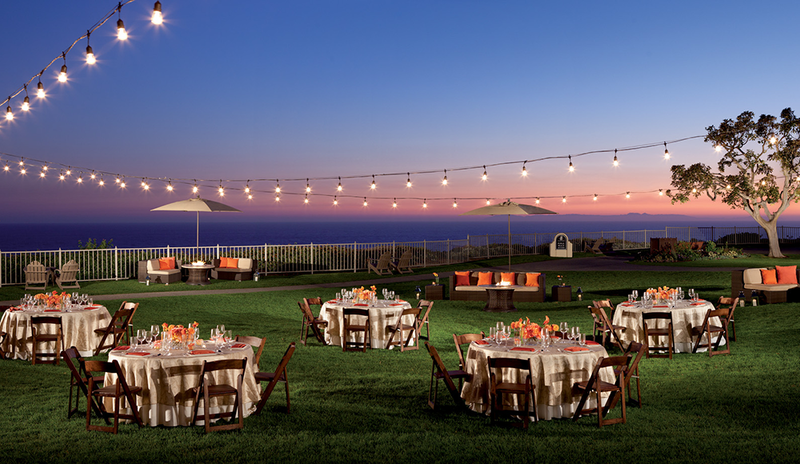 Pacific Northwest Seafood Celebration photo courtesy of The Ritz-Carlton, Laguna Niguel. Tall Ships Festival photo courtesy of The ACE Agency. Toast to the Casa photo courtesy of Casa Romantica Cultural Center and Gardens. Surf City Surf Dog photo by Charmaine Gray.